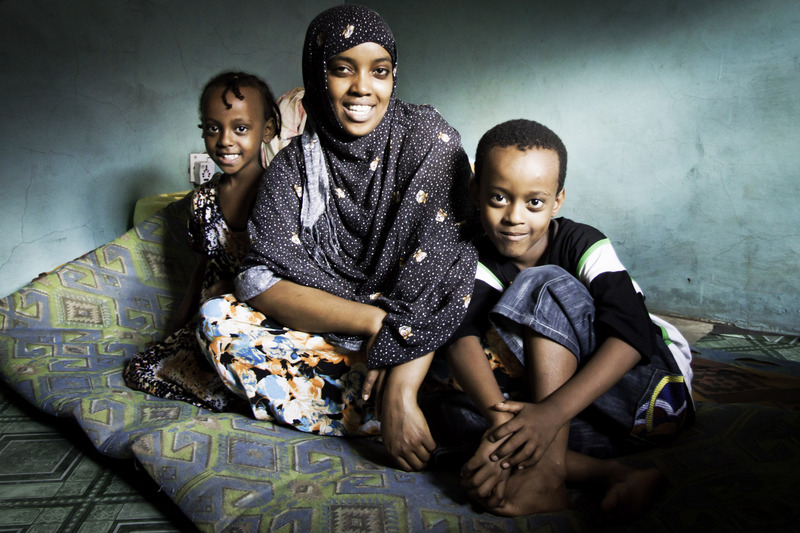 Many refugees, like Sabontu and her children (left), wait years to be resettled in Canada. Others struggle to get through the challenging refugee claim process in Canada. The CCR speaks out about the impact on refugees of slow processing and unfair rules. We pay particular attention to the most vulnerable, including children. When Canadians know about the realities and contributions of refugees and immigrants, they welcome them into their communities. The CCR plays a leadership role in getting the message out. The CCR ensures that the voice of refugees is heard in important court cases. 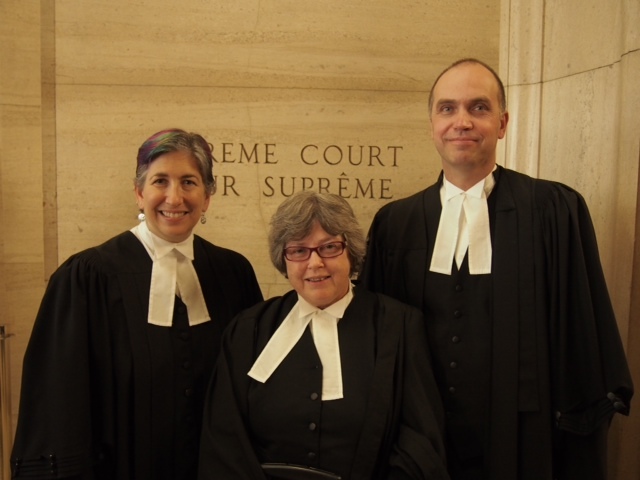 The CCR has intervened in many recent Supreme Court cases that have strengthened the rights of refugees and other vulnerable migrants. The CCR works to reunite children with their parents. Many families are now reunited in Canada with some help from the CCR. Recently the CCR called for Express Entry Family Reunification, so that children can be reunited with their parents in six months or less. Provides a space for youth to meet at the national level. Supports youth communicating their concerns in creative ways. 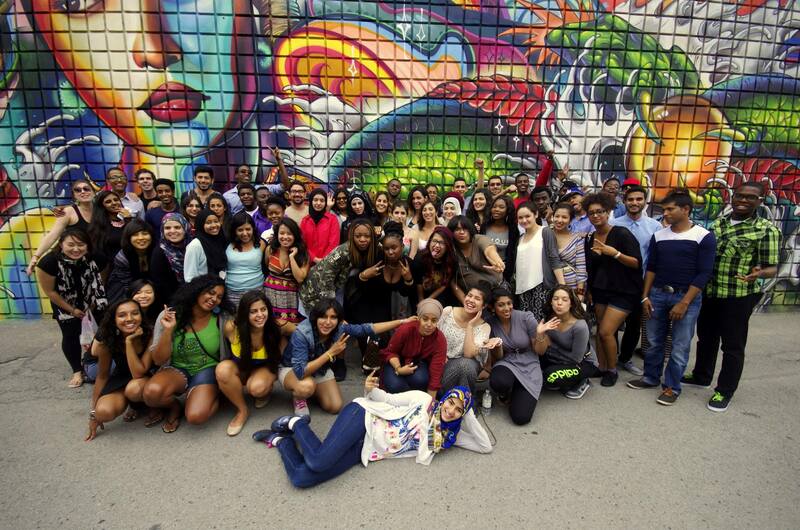 Promotes the leadership of newcomer youth. The CCR connects organizations working across Canada to support refugees and immigrants. 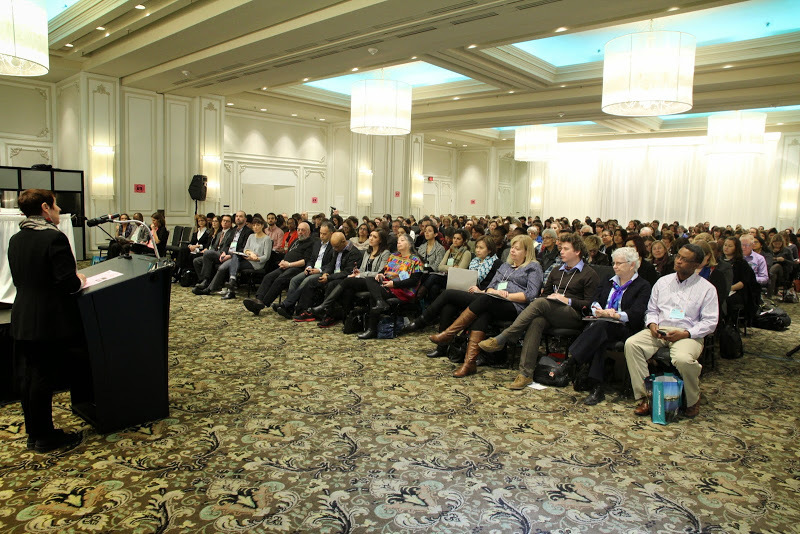 Together they share information, identify emerging issues and plan joint action to address the pressing issues affecting refugees and immigrants in Canada. 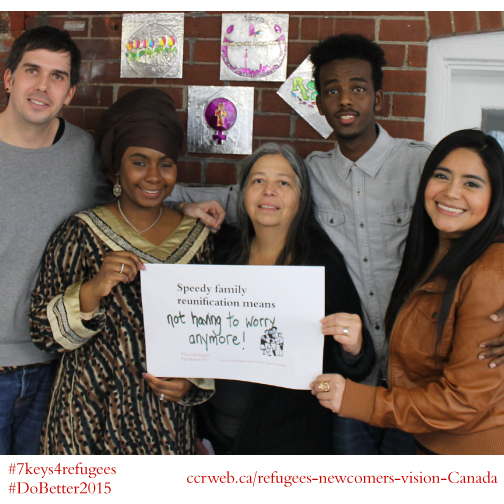 For more than 40 years the CCR has been working for a Canada that protects refugees and welcomes newcomers. Your donation helps make that vision a reality. Why Give to the CCR? "The CCR gave me the confidence, the tools, and the knowledge that I needed to do a better job assisting refugees in my community. As a refugee myself, the CCR was the one place where I felt welcome and understood; it is the place where I feel my concerns are heard." By giving today, you are helping us to foster more welcoming communities, including by educating the public and promoting policies and programs that protect the rights of refugees, vulnerable migrants and immigrants in Canada. The CCR brings people together to strengthen the protection of refugees and other vulnerable migrants and support for newcomers.